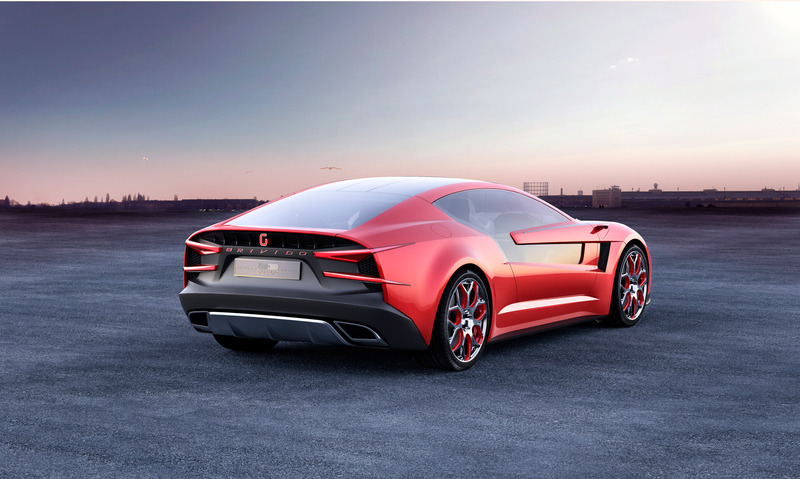 ITALDESIGN GIUGIARO BRIVIDO. . HD Wallpaper and background images in the voitures de sport club tagged: sports car. This voitures de sport photo contains coupé. There might also be berline, hot rod, hayon, and berline avec hayon arrière.